Part Two? Sometimes the sequal does live up to the original. 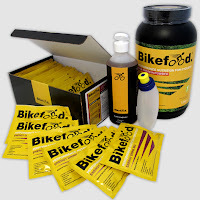 I was using various Bikefood products last season as the team I was riding for was sponsored by them. Now that I have gone off on my own I am delighted that they are continuing to support me. How does it work? I have no idea, I am not a nutritionist, I just know that ﻿it seems to do what it says on the tub, and that is good enough for me. Those of you who would like a proper explanation have a look here. 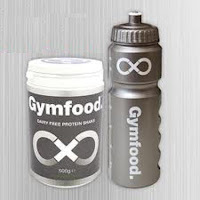 I will also have access to a variety of products from Gymfood, including the vegan protein. I know that Bikefood is not as well-know as most of the bigger brands so if anyone would like to try some come and say hello to me when you see me at a race and I can give you a sample.